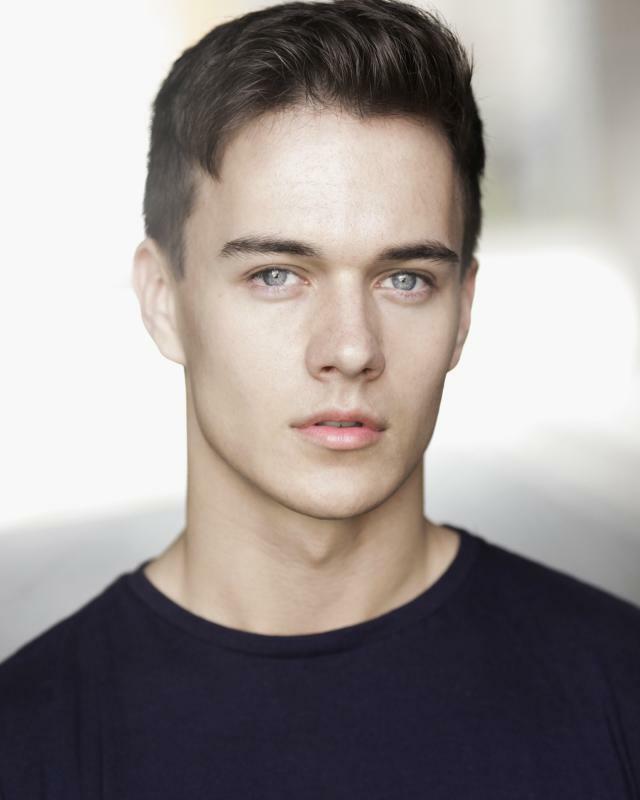 Karl is a LAMDA and National Youth Theatre trained and award winning actor. Karl Hughes made his theatre debut with Cinderella in 2002 at the tender age of 6. 17 years on Karl has appeared in over 30 plays around the country and over 50 acting credits to his name. Over the years, he has built a very loyal following with removed + followers spread across his social media accounts.